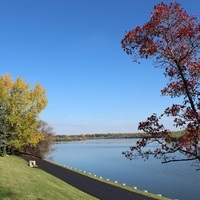 The Trans Canada Trail winds through Regina’s historic Wascana Centre, which features Wascana Lake, a man-made lake completed in the 1880s. Covering almost 1,000 hectares, Wascana Centre is one of the largest urban parks in North America. 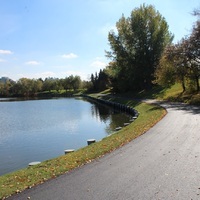 This easy park trail is 10.51 km long and has a surface of pavement with some sections of gravel and crushed stone. The permitted uses are hiking/walking, cycling, roller blading, snow shoeing and cross country skiing. The trail is also wheelchair accessible and dog friendly. Points of interest include Saskatchewan’s Legislative building, the University of Regina, the historic Albert Street Memorial Bridge, the Mackenzie Art Gallery, the Royal Saskatchewan Museum, the Saskatchewan Science Centre, the Kramer IMAX Theatre and the wonderful Wascana Marsh area. There are thousands of people who utilize and enjoy the Marsh Trail on a weekly basis. Recreational users are able to enjoy the experience and the habitat surrounding them throughout the Trail. 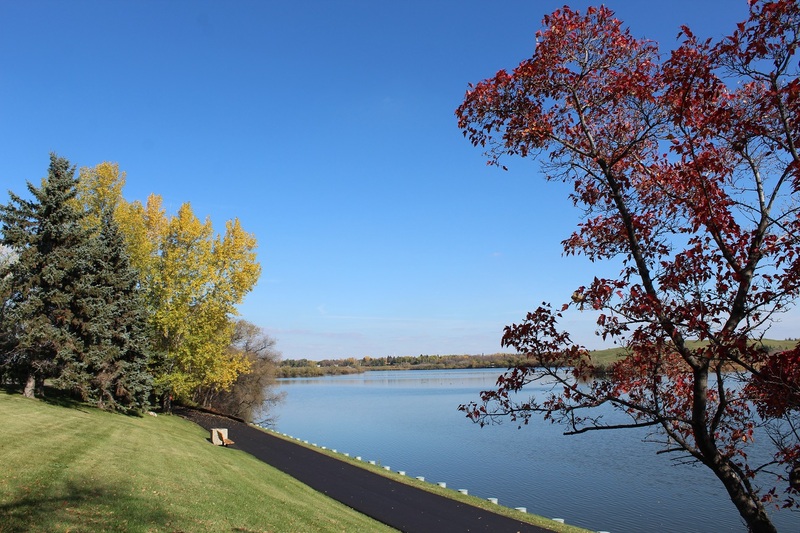 Wascana Center has become a destination for tourists and citizens all year round. The entire physical entity of Wascana Centre supports more than 5 million visitors a year to enjoy the park, to work, and to learn. Using the Centre’s pedestrian trails is by far the single largest use for folks visiting Wascana Centre for recreation purposes. 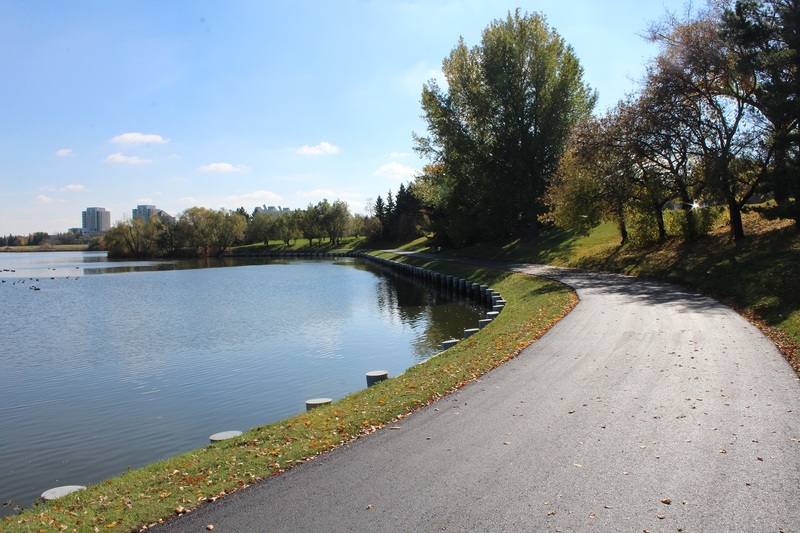 Thanks to the generous donation from The Trans Canada Trail, Wascana Centre has been able to upgrade and enhance this system for everyone to enjoy. The Trans Canada Trail is one of the world’s longest network of trails, developed and promoted by a non-profit registered charity. When completed, the Trail will stretch nearly 24,000 kilometres from the Atlantic to the Pacific to the Arctic oceans, linking Canadians in close to 1,000 communities. Today, over 18,000 kilometres of Trail have been developed. Millions of Canadians and international visitors are using the trail to hike, cycle, ski, horseback ride, canoe and snowmobile. The Trans Canada Trail offers countless opportunities to explore Canada’s diverse landscapes and rich history.